Foreo Canada has an awesome exclusive Boxing Day deal for Smart Canucks’ readers! 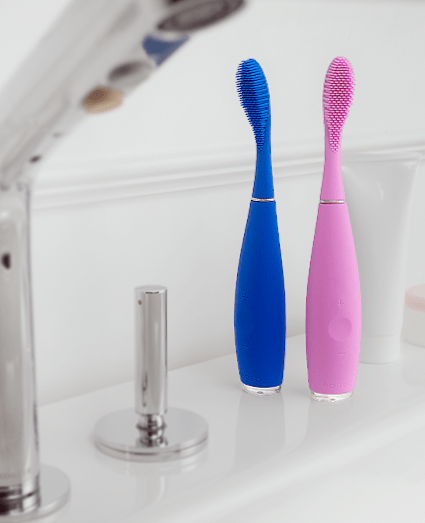 Now you can save 25% off LUNA 2, LUNA mini, LUNA go and 30% off ISSA toothbrush. To get this deal, use the exclusive promo code BOXCANUCKS at checkout. This exclusive promo code deal is valid through December 31 2017. The coupon code isn’t working, can someone take a look? It is working now so please try again! Sorry about that. It works on the Luna but not the Luna Mini. Sadly I only wanted the Mini.